TODAY ONLY! 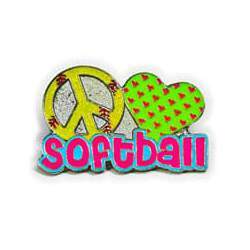 Free Shipping on all orders over $100! 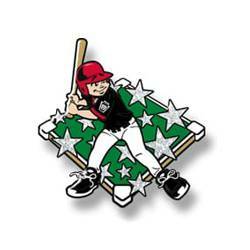 Get Your Custom Stock Pins Today! All of us have come up against an unreachable deadline at some point in our lives. 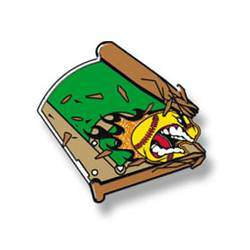 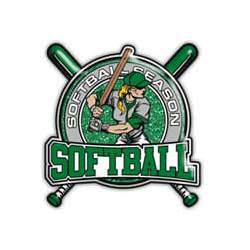 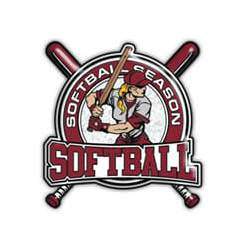 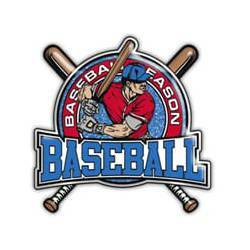 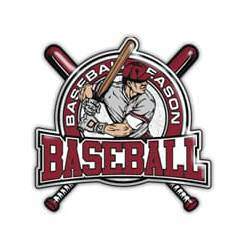 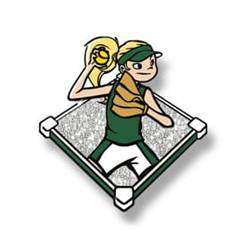 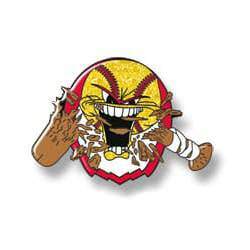 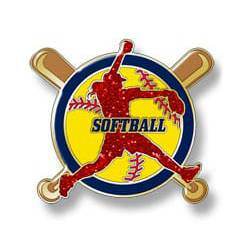 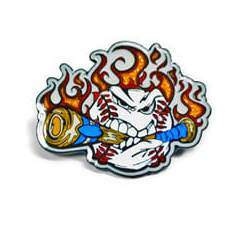 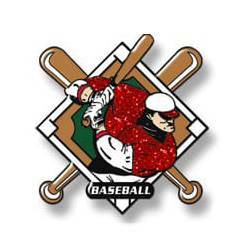 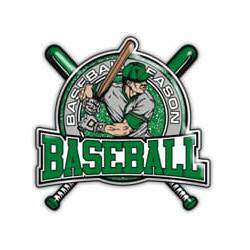 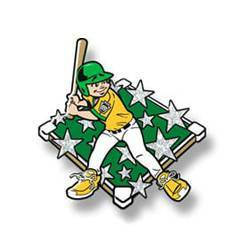 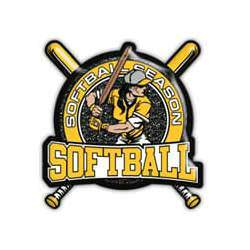 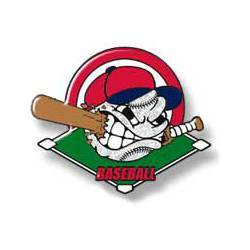 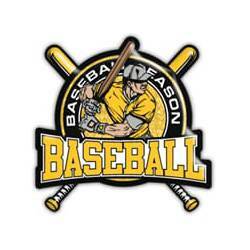 TradingPinSuperstore.com is here for you with our selection of stock baseball trading pins and stock softball trading pins! 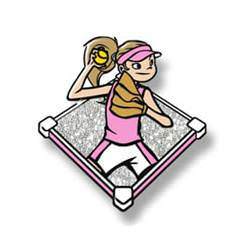 Whether your team qualified late, the tournament date was moved, or time just got away from you, our stock pins can be shipped to reach you before your event! 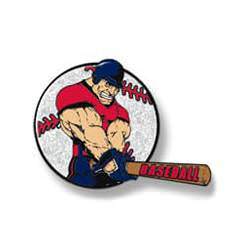 The pricing below includes free shipping to any location within the U.S.A., however we can expedite shipping to deliver our stock baseball pins or stock softball pins all the way up to the next day! During the peak July and August tournament season, these stock trading pins move fast, so contact us to check availability and reserve your favorite stock pin design! 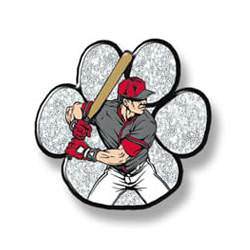 Order your custom trading pins today! 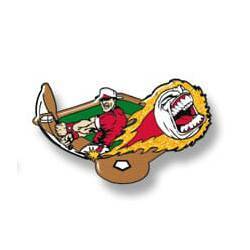 PLEASE NOTE: Due to the extreme volume of pin orders we receive between June 1 and July 30 each year, we CANNOT guarantee specific delivery times in that time frame. 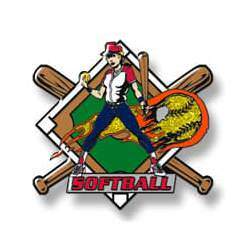 Please contact a sales representative for further details. Copyright © 2016 TradingPinSuperstore.com - All Rights Reserved.